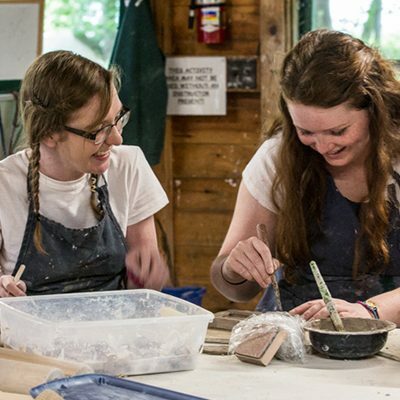 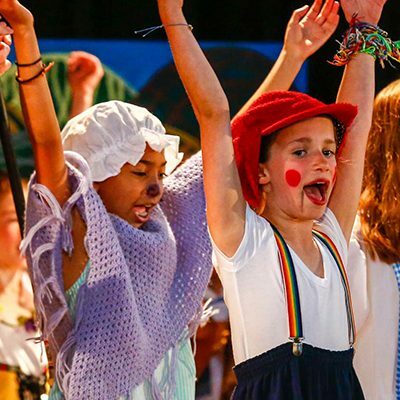 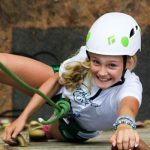 Fernwood Cove’s traditional program offers instructional activities that provide campers the opportunity to explore new challenges, and develop skills in a safe, non-competitive environment. 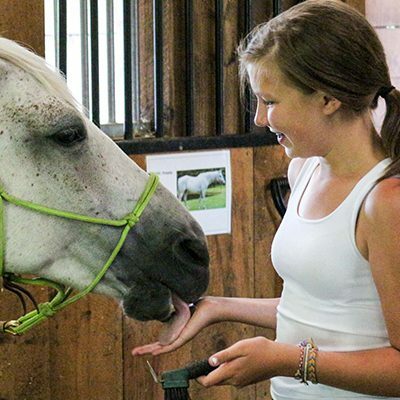 With over sixty different activity options each week, there are always plenty of choices for campers of all ages. 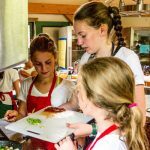 Fernwood Cove’s “Choice with Structure” programming model provides campers the opportunity to choose their own activities while ensuring a well-rounded activity schedule. 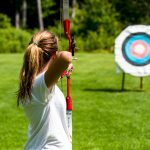 The majority of activities are scheduled by skill level or age group, ensuring campers receive individualized and appropriate level instruction throughout their activity day.